I’m a Southern girl who looks most forward to waking up each morning to drink my coffee, read my Bible and soak in the beauty that surrounds me. When I’m not taking pictures, you can typically find me watching movies with my husband, browsing Anthropologie, walking my great dane puppy, or finding the latest treasures at my local antique store. This decision enhanced my life in so many ways, and it formed new habits in me that I pray will last for a lifetime. 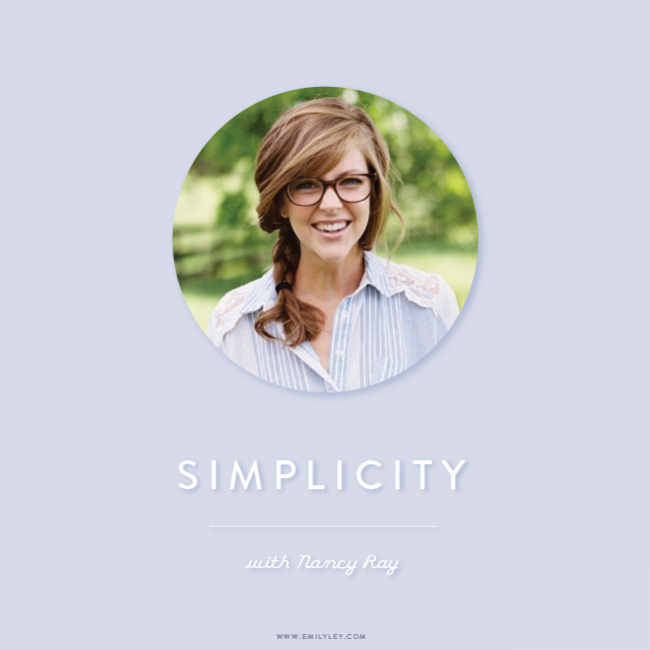 It simplified my life more than I could have ever imagined! I wasted less time, I did more activities with my husband and friends, I found more outfits in my closet that I already owned, I focused on all that I have. And it’s a lot. 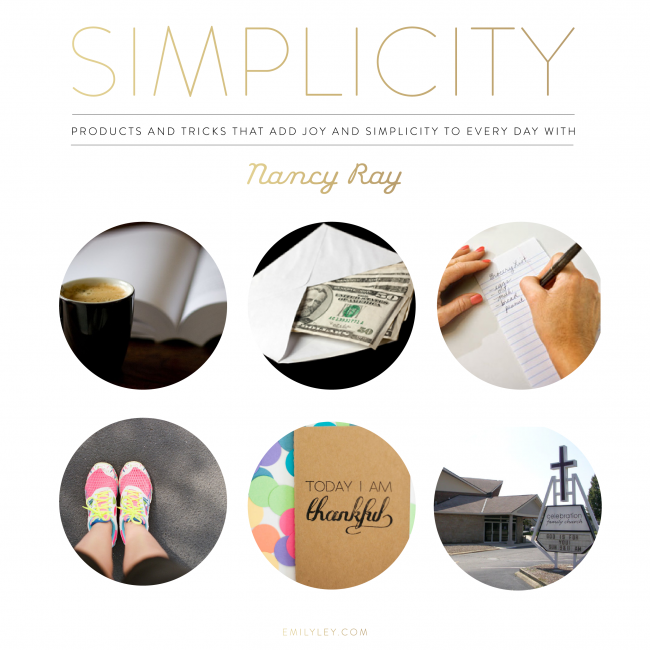 I hope these 6 picks will help you find simplicity and contentment in your own life! 6:00 am: Wake up and do not push snooze. (Still working on this one!) Let the dog out, get coffee. Light a candle, turn on the fireplace, say a prayer, read a chapter in the Bible. 6:30 am: Read Jesus Calling, then journal about what God is speaking to me for that day. Write 3 things I’m thankful for in my gratitude journal. 7:30 am: Get ready for the day. 8:00 am: Work out or begin my work day. MY ENVELOPE SYSTEM: My husband and I believe that taking care of our household finances is an incredible way to honor God and make a difference in the world. When we tell our money where to go rather than asking where it went, we are able to do more and give more. 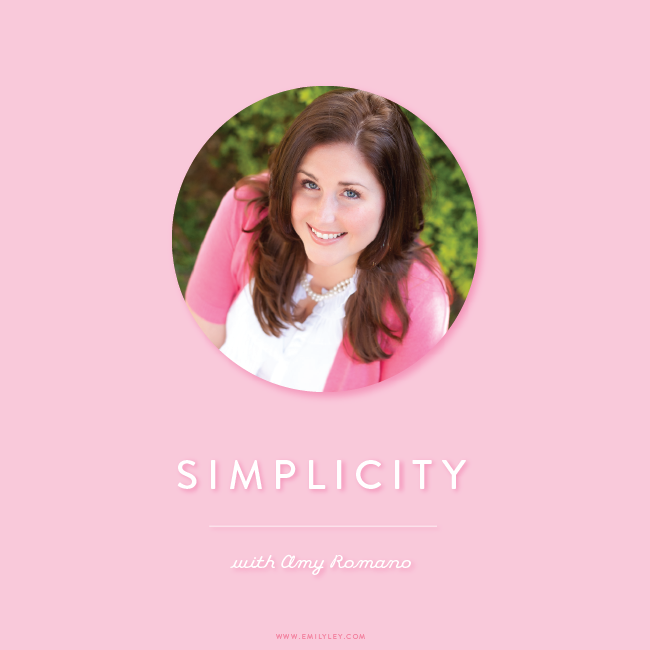 Simplifying our finances with a budget takes time and diligence, but it is so worth it. Every month before the month begins, we have a budget meeting to determine how we will spend every single dollar we make. Then we put cash into Envelopes! We have a food envelope, a household envelope, a clothing envelope, a gifts envelope, etc. When the money runs out, it runs out! We don’t go to the bank to get more. This keeps me accountable to NOT overspend, but to pace myself through the month – especially with groceries and household items. We are intentional with where we spend our money, because “where your treasure is, there your heart will be also.” I realized during the Contentment Challenge that I was putting my “treasure,” my money, into clothes and material things. Scripture says that is a reflection of my heart, and I wanted to change that! After 5 years of sticking to a tight budget, we paid off our house. Now we have a bigger budget, the freedom to travel and the ability give more away! MY LISTS: Whether it’s my To-Do list for the day, my grocery list at the store, or my family gift list for Christmas, I stick to my lists. This has been a major way I’ve simplified my life. I check off things to do that are priority for that day, and don’t get sidetracked with other menial tasks. I don’t buy that extra box of cookies or sweater just because it’s on sale if it’s not on my list! This has allowed us to create the habit of only buying what we need, which allows us to live clutter-free and stick to our budget. To this day, at the end of the month when our grocery envelope is empty, we choose to eat the food in our pantry and fridge instead of buying “what we are in the mood for that night.” I love beginning each month knowing that we’ve used what we’ve purchased, instead of buying too much that will just expire anyway. Yes, our pantry is pretty much empty at the end of each month, and we like it that way. MY EXERCISE: Two years ago I was the most non-athletic person you have ever seen. It took me a solid 45 minutes and a lot of heaving and ho-ing to walk/jog 2 miles. But I made a decision to take care of my body, and I set a goal to run a half marathon. It was terrifying. I never played sports; I didn’t have an athletic bone in my body. Fast forward 2 years, and I’ve run 2 half marathons since! I love my Pilates, hot yoga, walks with my dog, and long runs through my neighborhood. This has taught me the incredibly valuable lesson that doing physical activities brings me so much more joy than spending money or going out to eat. This was a major shift in how I spend my time, and I am so grateful for this part of my journey. Taking time to exercise allows me to focus on me, to clear my head, and to physically prepare myself for the tasks ahead. MY GRATITUDE JOURNAL: Every morning I write down three things things I am thankful for. We have SO MUCH to be thankful for. Honestly, we’ve already won the lottery just by being born in America. (Read my husband’s thoughts on this here.) Starting my day off with this perspective gives me strength to operate life from a place of contentment, fighting the voice of our culture that always says “you never have enough.” Oh friends, we have more than enough. If we didn’t buy 1 new outfit for a year, we still have more than enough! Some examples in my gratitude journal include: A long day at work, a full pantry, tears of understanding, a rainy day at home, life celebrations, ice, the right to worship freely, vision, God’s timing, late night road trips, peanut butter pretzels, campfires, red nails on a summer day, the ability to read, clean dishes, a good night’s sleep. Callie, one of my associate photographers, gifted me this journal last Christmas. You can get yours at CallMeCallie. MY CHURCH: Every week I attend church with my husband on Sunday morning, and I volunteer at youth group on Wednesday nights. (He is the youth ministries director!) We teach a financial class one evening a week, 1 – 2 times a year. My husband is on staff at our church, but even so, we make this a priority for us. Nothing fills me up like singing my heart out in worship on Sunday mornings. When I get to talk with young girls about the challenges they face on a weekly basis, and then I see them making the right choices, I am overwhelmed by God’s goodness. My walk with the Lord is THE most important thing to me. It keeps me grounded, it gives me purpose. The Lord renews me every day. While this is last on the list, it’s certainly not the least. In fact, I don’t believe you can achieve true contentment in life without Jesus. Simplicity and contentment begins and ends with getting your heart right before God, and living for Him. Nothing else brings truer joy!